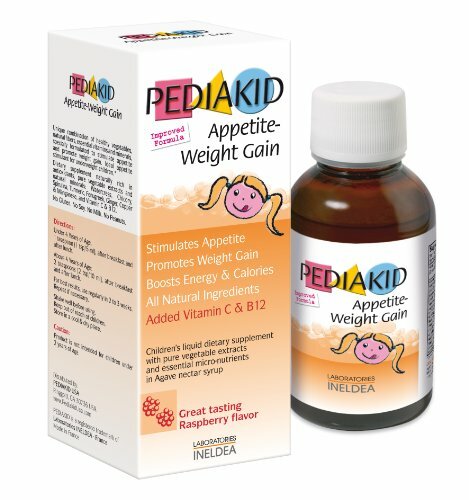 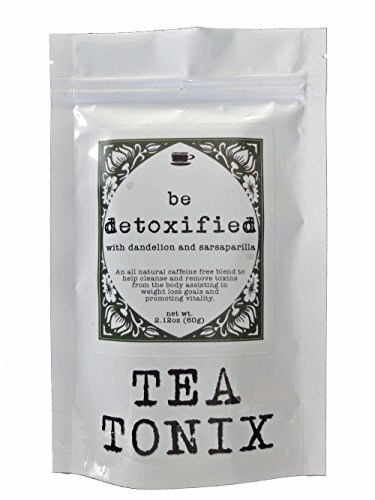 Feeling sluggish, hungry and weary?We have a tonic for that! 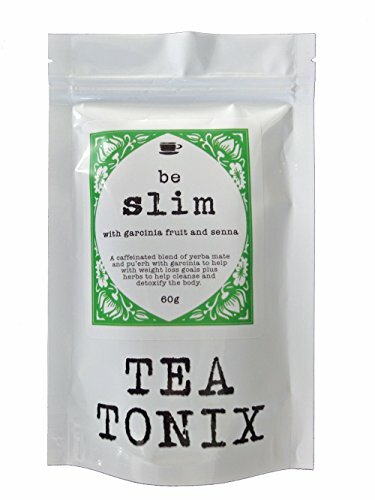 Our BE SLIM is the perfect morning drink, hot or cold. 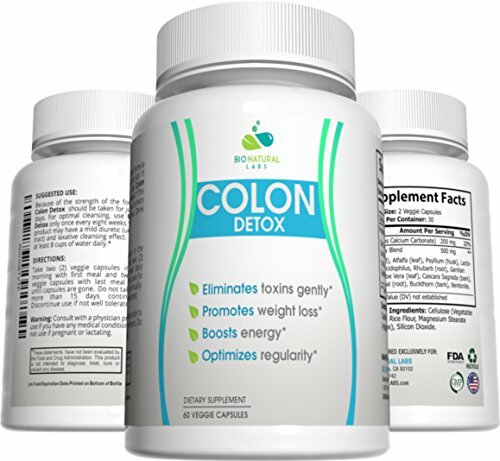 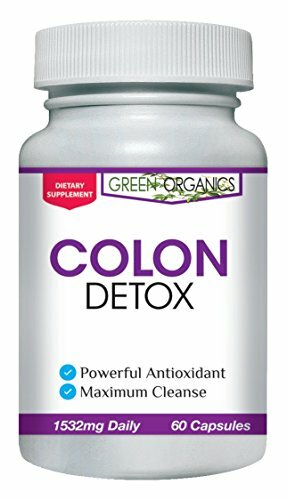 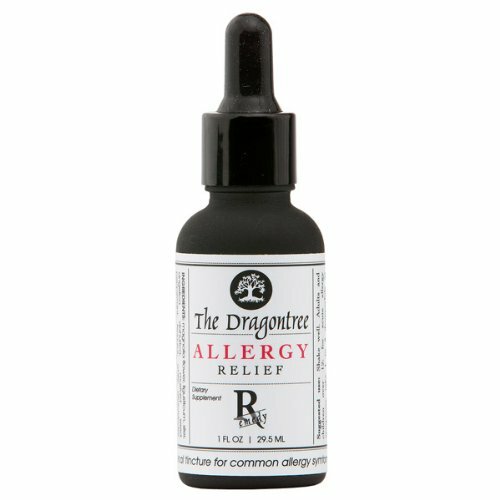 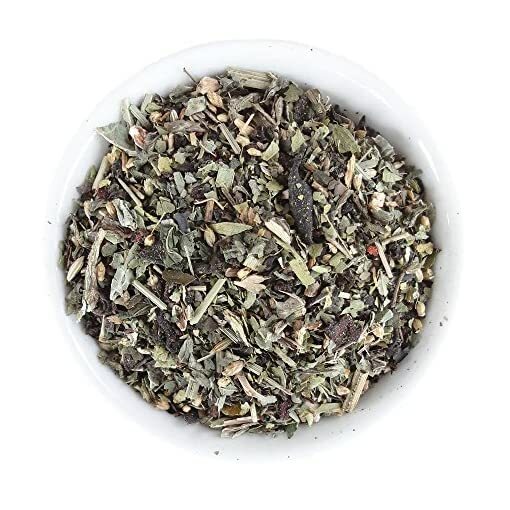 The SENNA, DANDELION and MILK THISTLE help cleanse and detoxify the body. 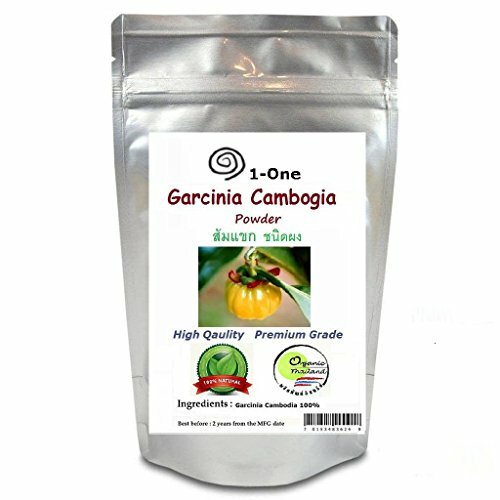 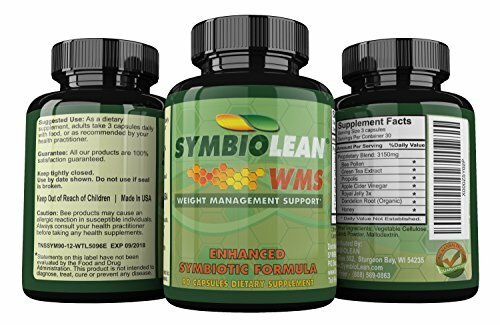 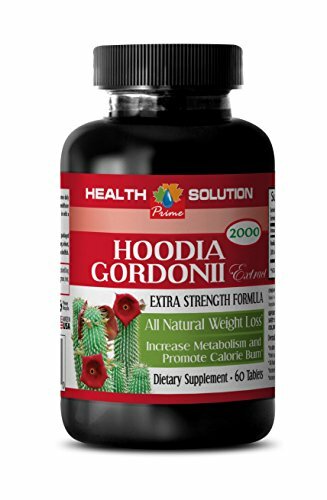 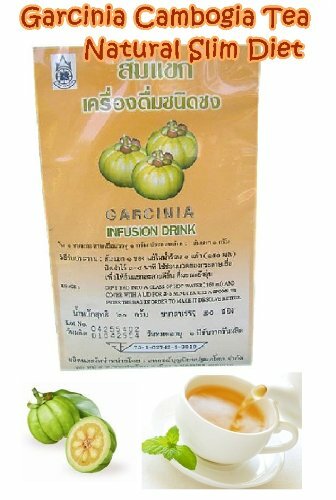 GARCINIA CAMBODIA fruit will help curb your appetite and enhance fat burning. 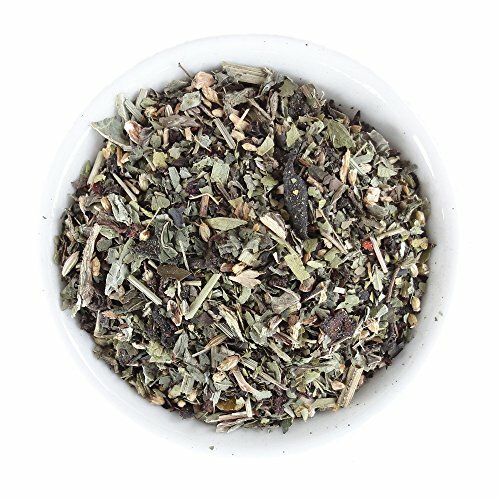 The combination of YERBA MATE, GUAYUSA and GREEN TEA will give you a natural energy boost. 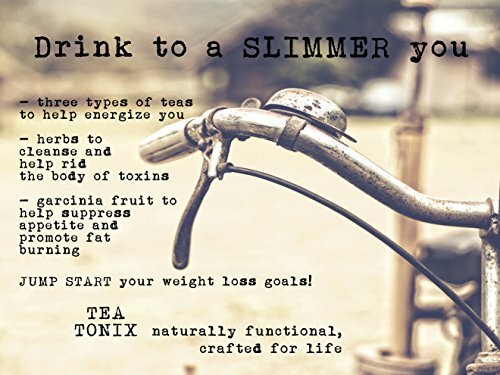 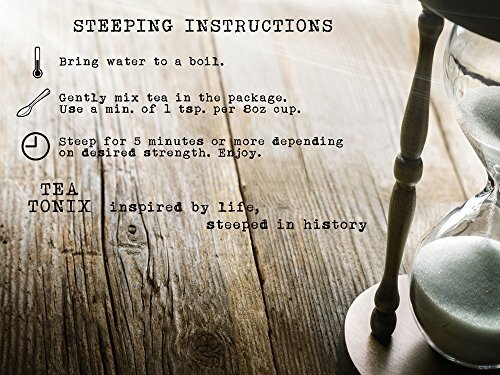 Combine our BE SLIM with our caffeine free evening blend BE DETOXIFIED for even better results! 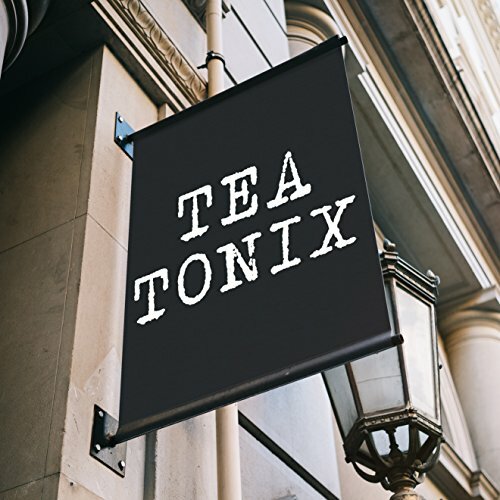 At TEA TONIX, we thoughtfully source and carefully blend fresh, organic ingredients and then formulate our blends using proven ingredients that are effective and taste great. 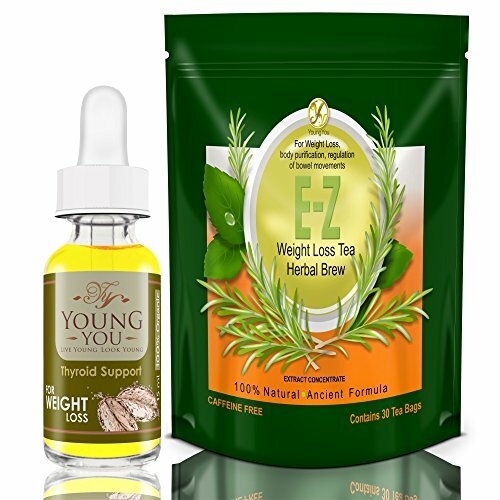 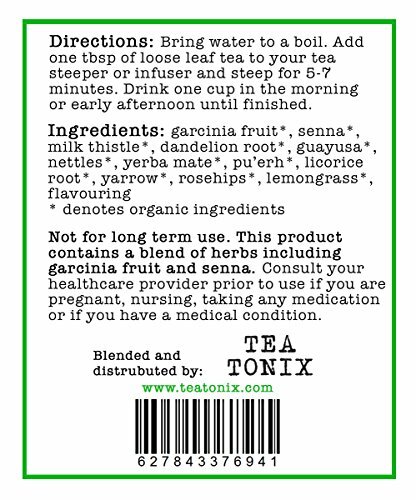 We encourage you to experience the effectiveness of herbal teas to complement a healthy diet and lifestyle. 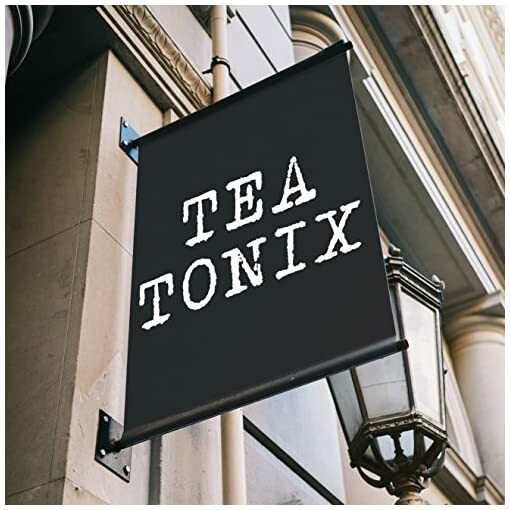 Check out our other TEA TONIX products!